Plien air always means being outside. YIKES! What’s a fair skinned redhead to do. Wear a hat of course. A couple of years ago I found a roll up sunhat at Art Things Annapolis, Md to use for art days and beach days. 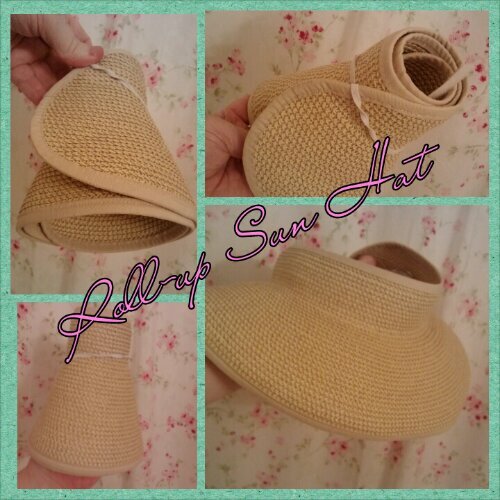 The sunhat is made of flexible straw with a velcro closure. Lightweight, cool and rolls up for easy packing. Then by chance, I found a beautiful white crocheted hat at Comfort One Shoes Towson . Oh so nice. Makes me think of earlier romantic times, or as my son Peter says “Bonnet Movies”. Frilly and feminine. I love it! Both hats are from Sandiego Hat Company.